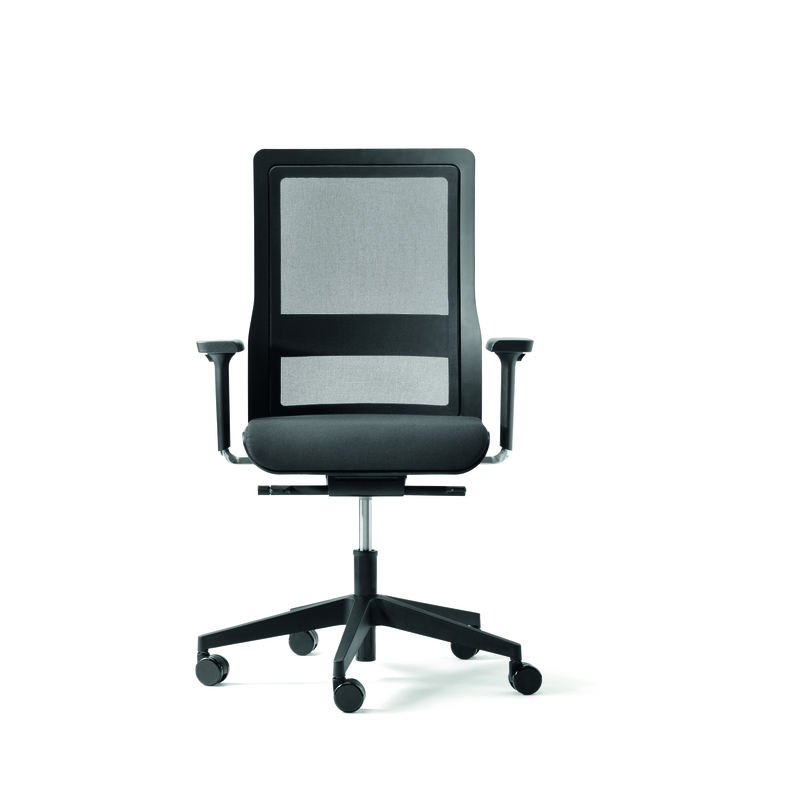 Increasing efficiency while ensuring employees are happy in their work environment – these are the pivotal issues Wiesner-Hager addresses by designing imaginative office and furniture concepts for their customers. The scope of services includes the modules Office Consulting, Interior Design and Furnishing – services that are incorporated into the conception and designing of offices, communication and recreation rooms, as well as filing and technology zones. 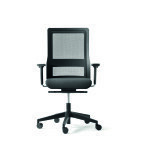 Due to this positioning, the internationally oriented enterprise long since became the market leader for office chairs in its home market of Austria. 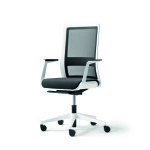 poi represents a completely new generation of swivel chairs: the perfect combination of aesthetics, comfort and well-engineered ergonomics makes poi both unique and economically attractive. 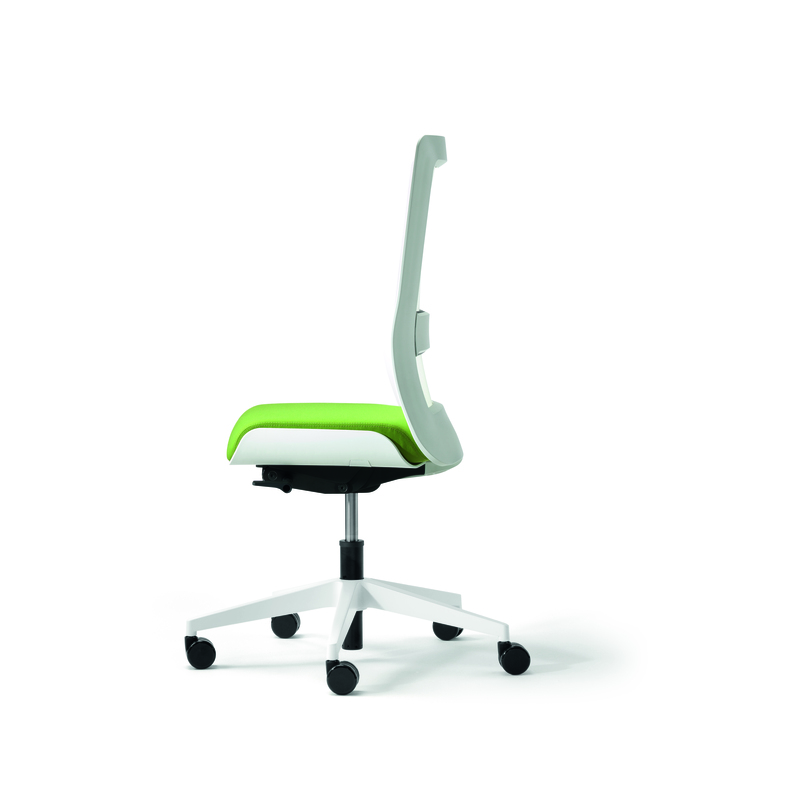 The elegant monocoque design is the characteristic feature of poi. 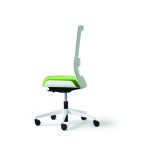 The shell has an enveloping effect and conveys a feeling of security and protection. The soft core is inviting and comfortable. 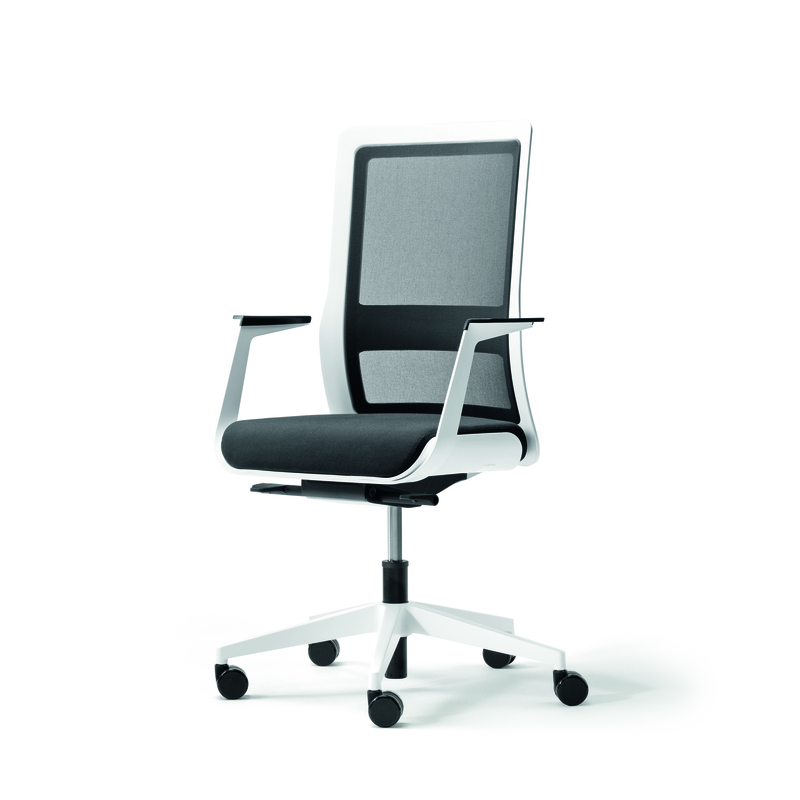 The colour variations of the seat upholstery add a certain touch to the office and make poi versatile – stylish, classy or young and fresh. Effizienz zu steigern und gleichzeitig dafür zu sorgen, dass sich die Mitarbeiter in ihrem Arbeitsumfeld wohl fühlen – das sind die zentralen Aufgaben, die Wiesner-Hager mit ideenreichen Büro- und Möbelkonzepten für ihre Kunden löst. Das Leistungsangebot umfasst die Bausteine Office Consulting, Innenarchitektur und Möblierung, die in der Konzeption und Gestaltung von Büros, Kommunikations- und Regenerationsräumen sowie Archiv- und Technikzonen eingesetzt werden. Mit einer Exportquote von ca. 50% zählt Wiesner-Hager in Europa zu den renommiertesten Unternehmen der Branche.